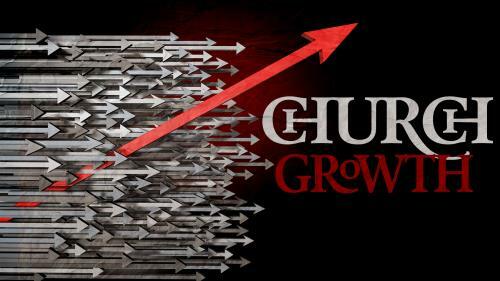 Explain how the church can grow into a healthy, flourishing body and what Scripture says about what a growing church looks like. 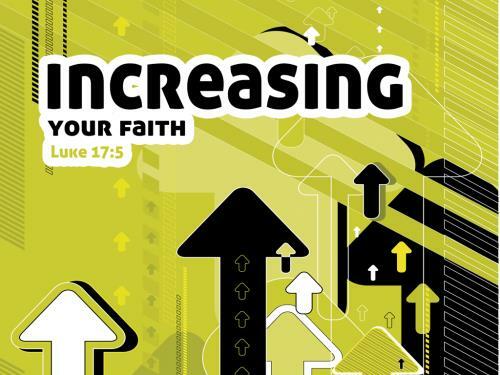 Stremgthen your listeners' faith and bring them closer to God using these backgrounds. 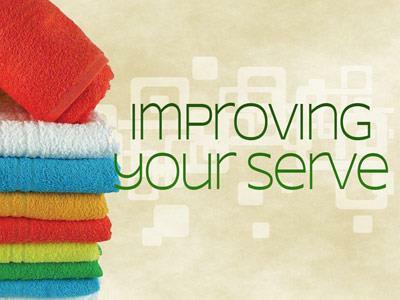 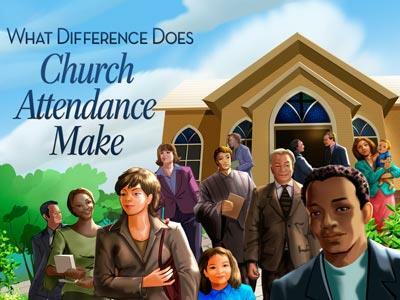 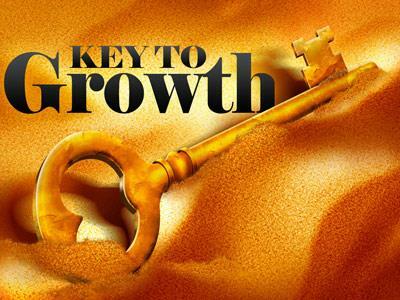 Help your congregation increase their spiritual growth. 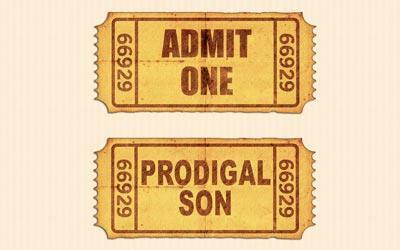 Increase the interest for your sermon on the Prodigal Son by illustrating your points on tickets. 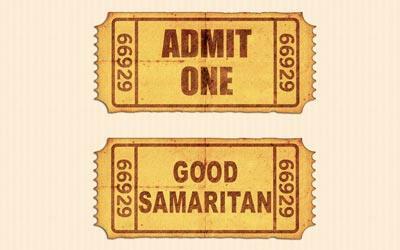 Increase the interest for your sermon on the Good Samaritan by illustrating your points on tickets. 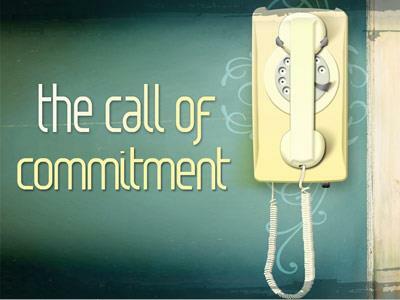 Increase the commitment of your listeners to your church by preaching on this important topic with this set of backgrounds. 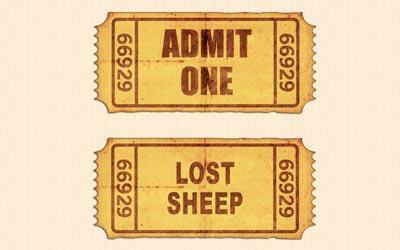 Increase the interest for your sermon on the Parable of the Lost Sheep by illustrating your points on tickets.